What a strange and cool feeling to go to a musical instruments shop to buy a 35 years old semi modular analog synthesizer. And I mean a new, boxed one. What Korg did is something I never expected, even though after the Monotron some of us began dreaming and speculating (and demanding!). 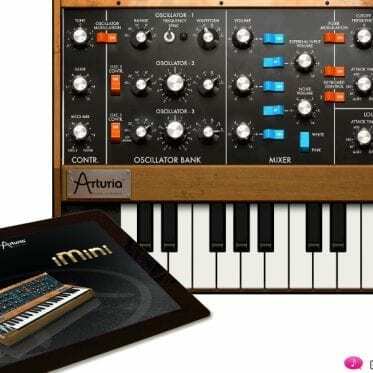 There´s been reissues of vintage synths, like Tom Oberheim´s S.E.M., the Welsh Moog Minimoog Model E, plus some modular modules here and there, but none of them generated so much expectations as the new MS-20 mini. 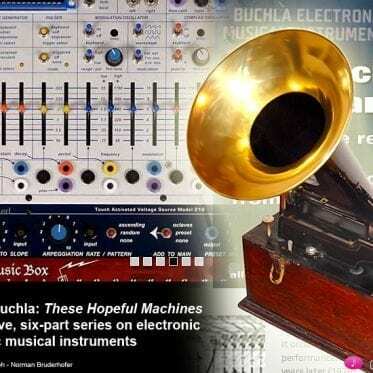 The idea of this article is not to give a full review of the whole instrument, but concentrate on the similarities and differences between the original version and the new one. I also installed a demo of the Legacy version just to check how far or near it was compared to the real analog ones. 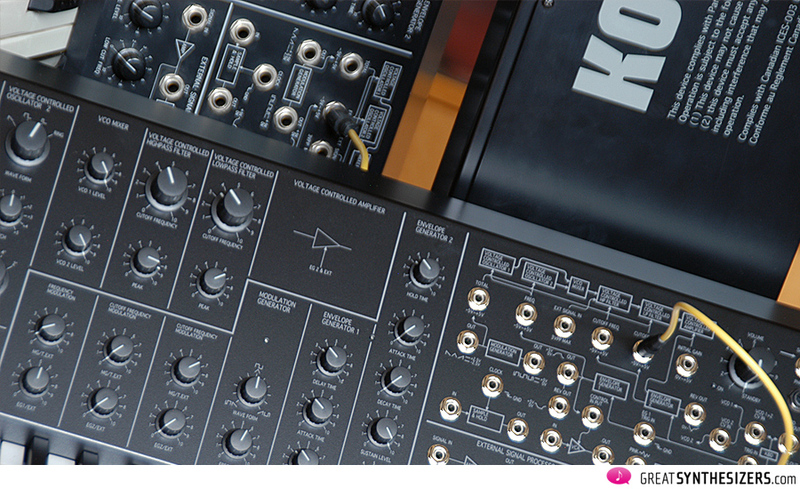 If there are any fundamental questions about the Korg MS-20 (how many oscillators is has, which filters it uses, etc. 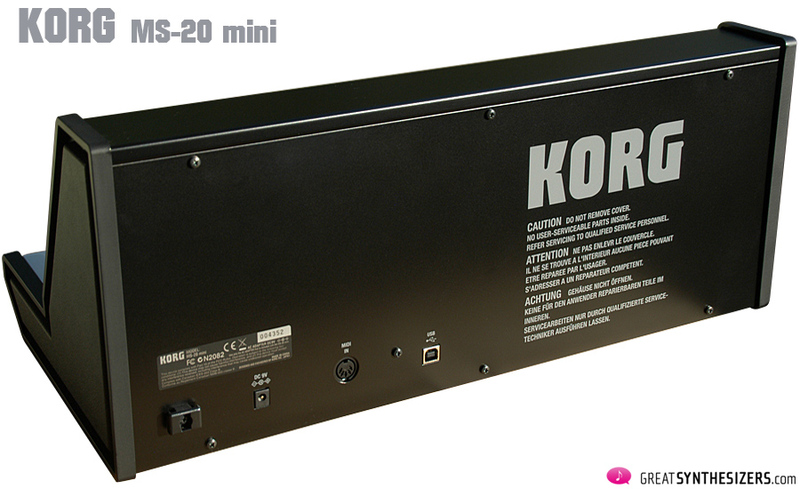 ), you should first read our MS-20 Review (or study additional information on the www). 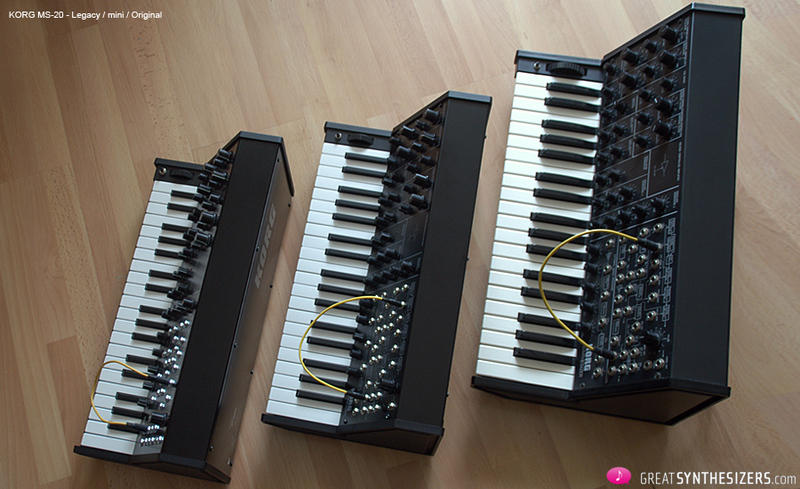 The new MS-20 is smaller than the original, by 14%. It feels smaller than that, it´s really cute! The keys are smaller than normal, but they aren’t mini either. It´s not light either too, it feels like a proper piece of hardware. There´s some rumors about the build quality. In my opinión, the quality is right for a $600 (or less) instrument. The body is made of metal, and that looks and feels perfectly well, but the plastic laterals feels a little bit cheap compared to the original. It´s a very subjective feel, maybe they are better than the original in terms of durability, I just don’t know, time will tell. The knobs are solid, especially the big ones. As solid as my Slim Phatty if that helps as a reference, but not near as solid as my Tinysizer which is build like a tank. The little knobs are a little less solid, but they´re not fragile in my opinion. Just treat them with some care. The minijacks are another concern, and I have to say that they are perfectly attached to the chassis, so they won´t move when you plug or unplug a cable. 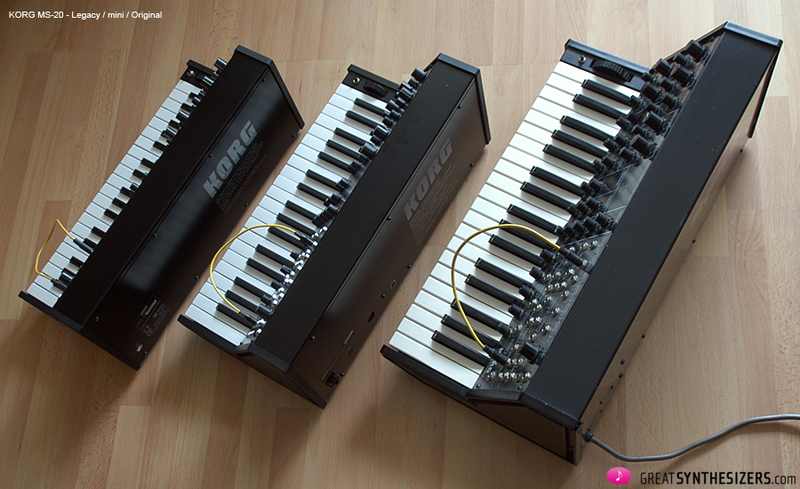 The keys are probably not designed with Nine Inch Nails in mind, but they look like they are fine for normal use. I particularly like the mate black keys plastic. 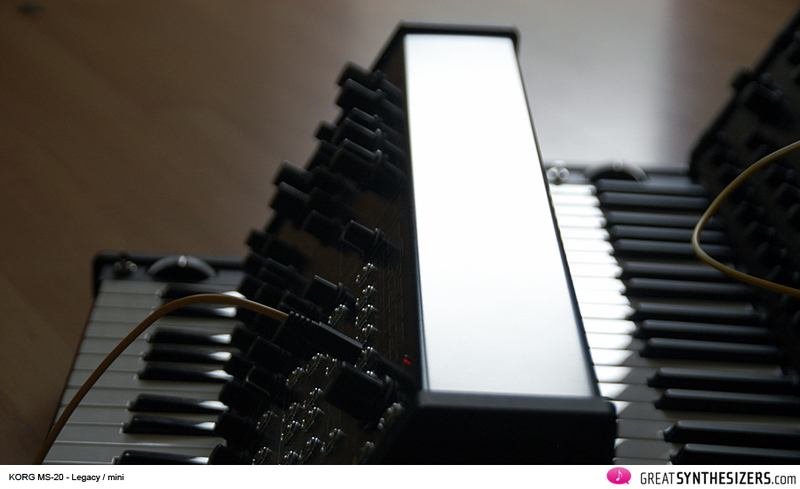 We may consider the MIDI in and USB port part of the new “aspect”… and yes, it´s a cool addition, even visually. Well, here´s where the subjectivity takes place most. 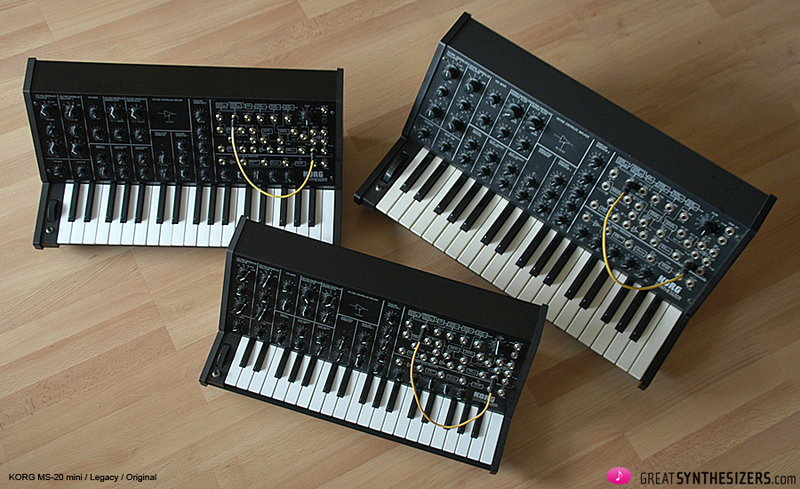 To make it clear from the beginning, the new MS-20 doesn´t sound *identical* to the original. To be really honest, it probably sounds 84% identical, but in any way it sounds worse or less analog. In general it´s a little brighter… maybe because it´s new and has new components in it? Maybe that´s one of the reasons. 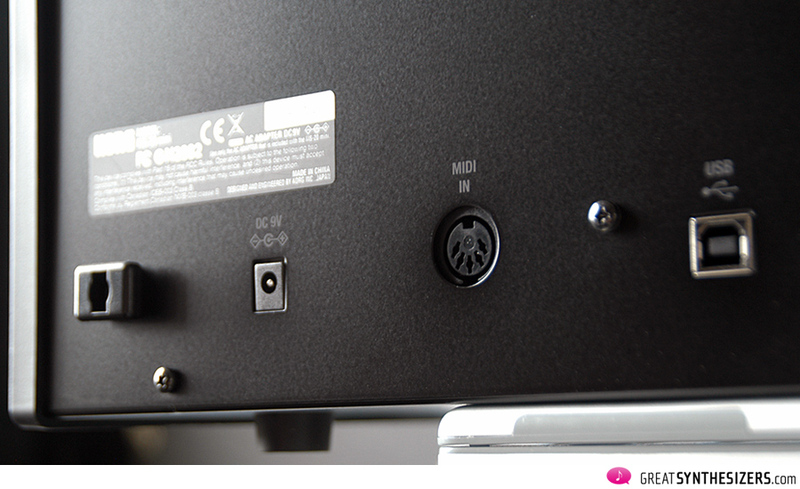 Other possible reasons for the sound differences may be because some components were replaced by new, different ones. Apparently not that many, just the ones on the VCA. Other differences rely on design decisions, like the Envelope Generator 2 behavior (more on this latter). And another factor might be just calibration (or lack of), as the original MS-20 wasn’t calibrated lately. The number 1 difference sound wise is background noise. There’s a loud noise on the mini that´s inherent to the filter and/or VCA that´s impossible to filter out by closing the filters. When the VCA is closed, the noise is gone. 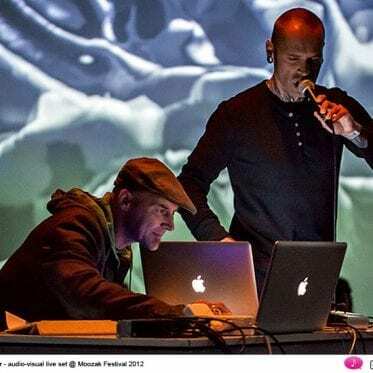 You have to get used to the idea of having noisy dark sounds, because that´s when the noise is heard most; with bright sounds it´s not really a problem, as the noise is masked by the oscillators. In fact, to me it’s not a problem anyway, as I’m more or less tolerant to noise, specially when dealing with analog equipment, I take it as part of the overall instrument character. On the other hand, the original is almost noise free. The proper Noise Generators are a little bit different too. For a start, the noise level on the original is way higher than on the mini. In fact, it´s a little bit disproportionate in relation to the level of the waveforms. On the other hand, on the mini it happens the opposite: the noise level is a little too low in relation to the waveforms, although not as much as with the original. At the same level, the Noise Generator on the original seems to have more highs and a little bit of extra low. The mini´s isn´t bad at all, but the one on the original sounds somehow “whiter”. What about the waveforms themselves? They sound really close, but the mini sounds a little brighter. That might give the impression of the original´s sounding more “bassy”… I´m still not completely sure if it´s real or just the psychoacoustic product of perceiving a darker sound as more bassy. The triangle wave is certainly brighter on the original, which is not something good or bad by itself. The ring mod sounds really close to the original. The filters are great on all versions. They all have that characteristic filter distortion when resonance is raised. 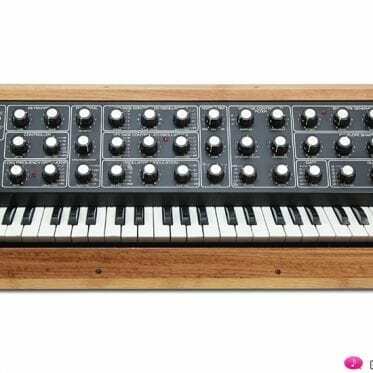 Maybe the Legacy MS-20 has a more exaggerated distortion that the analog ones. 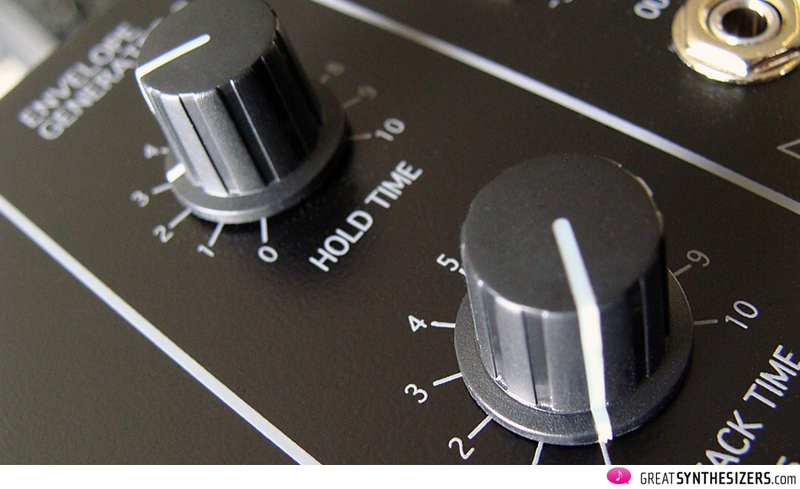 It´s more difficult to make it whistle when the oscillator signals are present on its input. The LPF filters on the analog MS-20s doesn’t sound that close at first sight (or listen), but then I discovered some interesting tips. My initial impression on the mini was that it sounded more distorted and less whistling… with that I mean that with the original one the resonance was easier to distinguish, while on the mini the resonance was more melted with the original input signal. To be really honest, I loved both characters a lot, and it would have been very hard to chose one if I had to. In addition to that, when both were set at maximum resonance, the mini sounded harder and more distorted. The key to all this are the levels. I´ve found that to make the mini´s resonance “whistle” like the original, mixer levels shouldn´t be higher than 7, maybe 8. When you do that, resonance sounds almost identical to the original (the original with osc levels at 10, that is). The reason of resonance sounding harder on the mini is that max resonance on the original is around level 8.5 on the mini. Even when self oscillating, if you go beyond that level on the mini you’ll hear and see (on a spectral analyzer) additional harmonics not present on the original. So in a way, the mini could be considered a little more flexible, as you can do what the original does, and then you can go further. Another big difference is the Envelope Generator 2 behavior. On the original and Legacy, sustain level is always 0v. That means that, very much like envelopes on vintage Yamaha synths, what you’re actually doing with sustain level is offsetting the whole envelope up or down. Moving the sustain level without actually triggering the envelope will tell you what the initial level is, and as you rise the sustain level the initial level goes from 0v (sustain knob position at 0) down to almost -6.5v (at knob position 10), and that shows the that there´s actually an offset similar to that on the original. So I´m quite disorientated. Maybe it´s a design mistake? I just don´t know, but in any way, it doesn´t behave like the original. 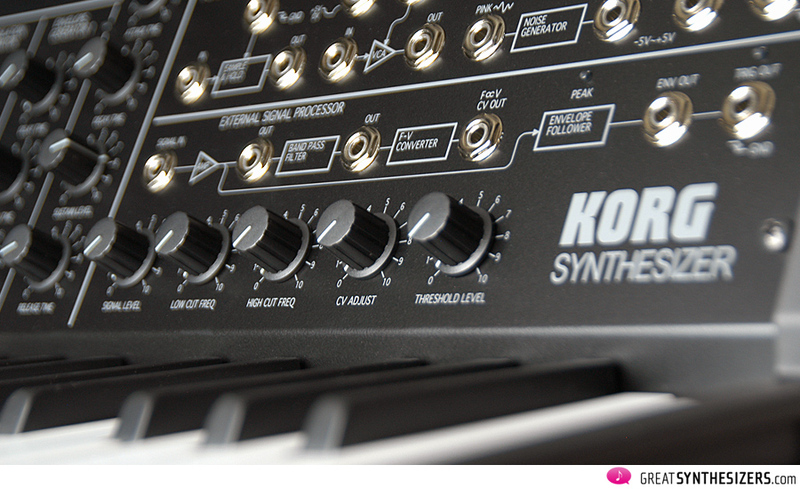 Korg is becoming my favourite synth brand. They make one cool machine after another. I´m amazed by the fact that they generate some kind of hysteria when they release some of their products. 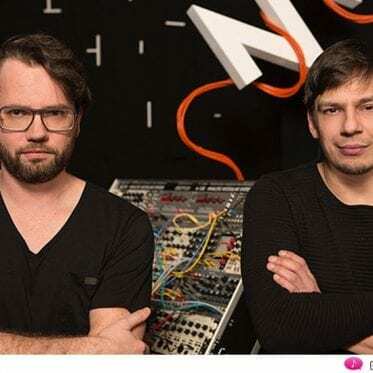 They realease great VSTis (MS-20 Legacy, Wavestation, Polysix, M1, etc), cool Ipad apps, some of the best workstations (Kronos, Oasys), small instruments (MicroKorg, MicroSampler, Microstation, Micropiano), very good digital pianos (SP-250, SV1), grooveboxes (Monotribe, Electribes), fantastic controllers (Legacy Controller, Kaoss, Microkeys and Nano series), etc. 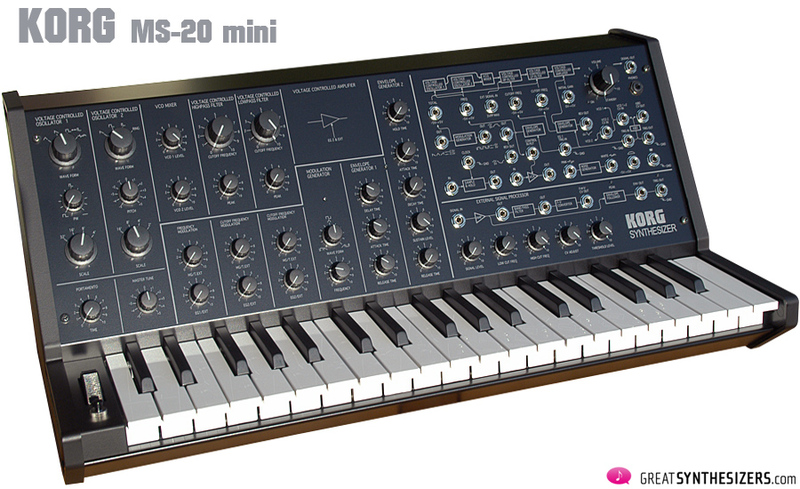 But the MS-20 mini is beyond cool. 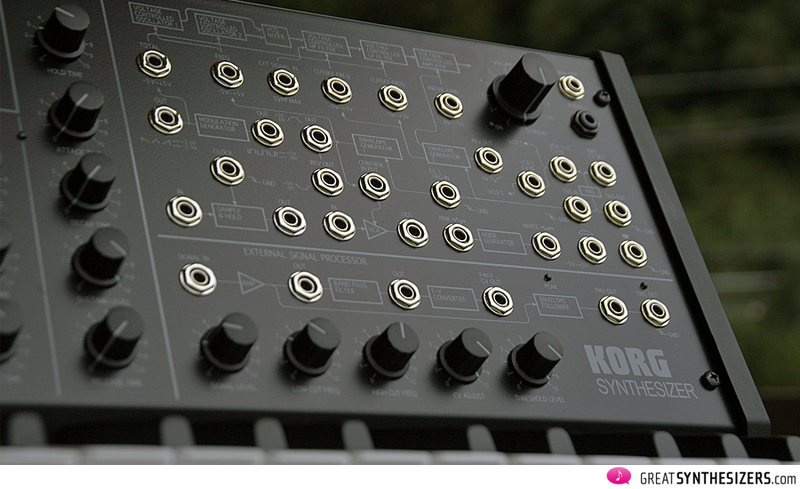 Is what everyone was wishing: a big synth manufacturer making semimodular analogue synths again. 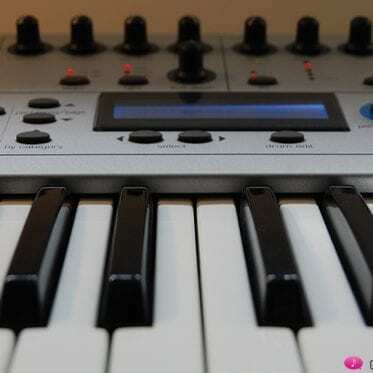 It reminds me a little to the shocking moment Alesis announced the Andromeda A6, but this time with a way simpler machine that is extremely cheap and a reborn classic. And because this is a comparison article, my conclusions regarding differences and similarities with the original are that this is clearly an MS20 with some important advantages and a couple of drawbacks. What I like most about the mini is that is a little bit more extreme than the original, specially the mixer and resonance. It has MIDI and USB, the simplest possible implementation, but welcome anyway. The price is perfect and the build quality is right. 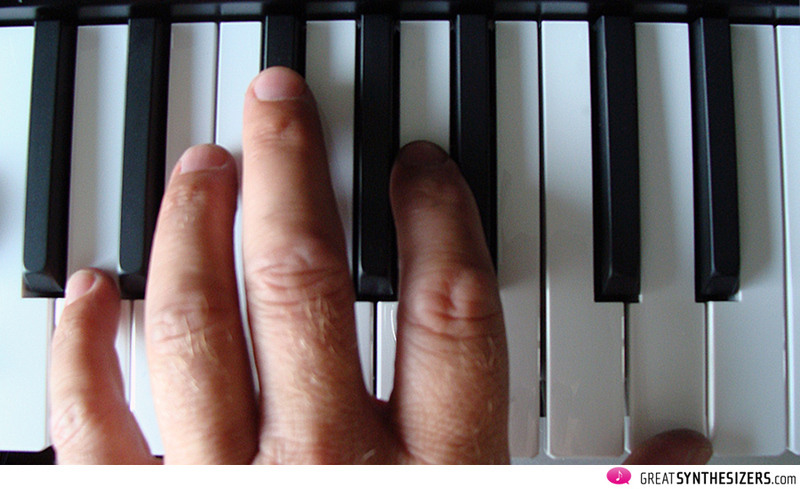 The physical size and lighter weight is convenient to my studio, that doesn’t have much space left for more keyboards. People will probably ask for a rack version, and that could be interesting. But overall, it sounds spectacular, period. The envelope implementation is weird, and it looks like a design error, unless someone prove me wrong. 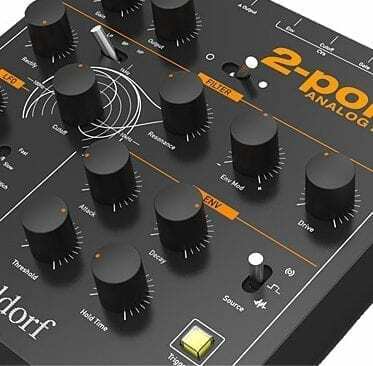 Anyway, I´m very enthusiastic about the new MS-20, but also about the future. 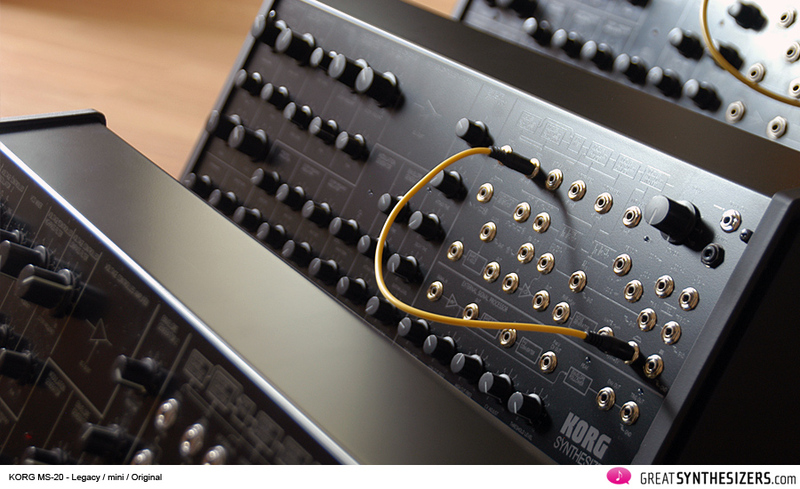 Korg is taking risks as a manufacturer, and is succeeding immensely doing it. In this consumerist society everyone always expect more and more to the ones that deliver, and in our unconsciousness we`re dreaming on an analog polyphonic synth from Korg. 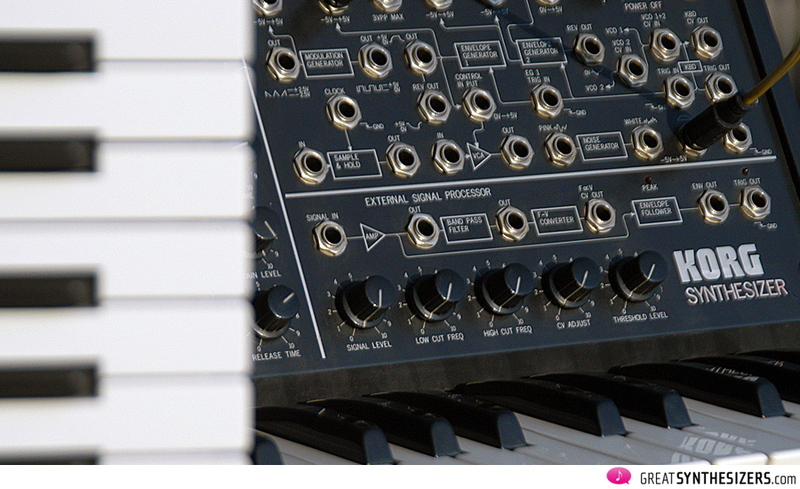 Or an MS-20 with digital control of every parameter and full MIDI support, plus bonuses (arpeggiator, memories, etc). 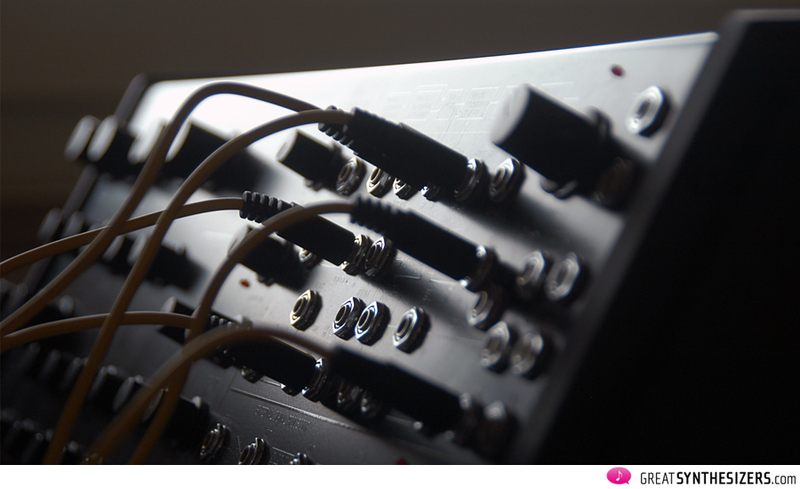 The future looks really optimistic, specially looking at the new Volca series. Maybe the other big manufacturers dare to get into the party! 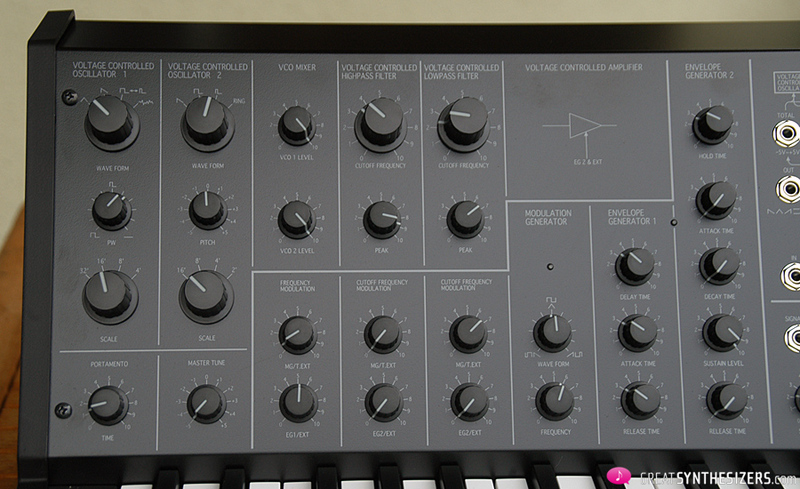 The MS20 has a very interesting section called ESP, which is meant to interface the synth with other (non necessarily electronic) instruments like guitars, voices, etc. 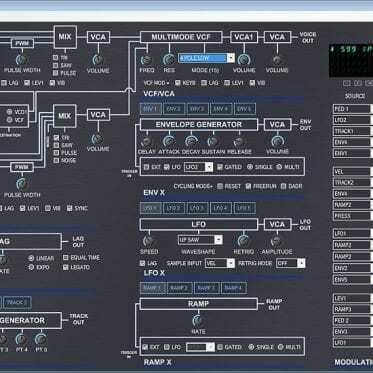 It´s comprised of various modules, beginning with a preamp (Signal Level), followed by two filters (low and high cut filters), a CV offset (CV adjust), a CV Out of the pitch to voltage converter, a threshold level (Threshold Level) for the gate detector (Trig Out). There´s also an Envelope Follower output, which extract the average level of the incoming signal. The most sensible section is the pitch to voltage converter, which turns a clear monophonic signal into a voltage equivalent to that note to feed the oscillators. Though it´s not a perfect system, with a little dedication it´s possible to get nice results. 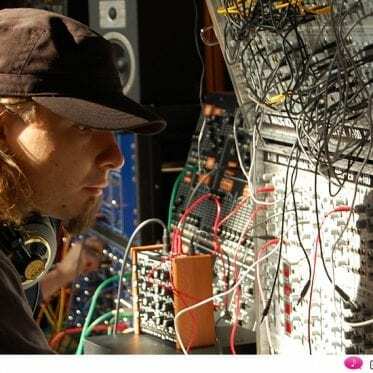 On the original MS-20, that is. It´s not the case with the mini. I wasn’t able to get any useful results, no matter the input signal and the settings on the synth itself. It´s such a shame! 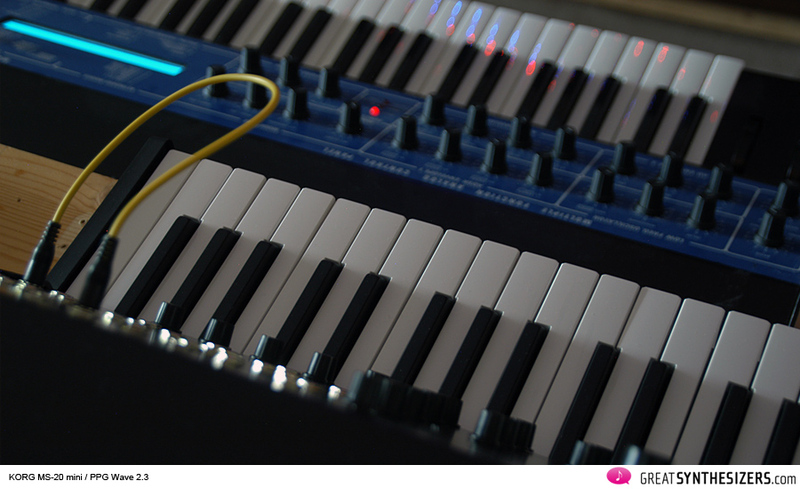 Other little thing I found is that there´s a little delay when the MS-20 mini is used as a controller through USB. It may be a driver problem, but as I used the mini as the main controller for the audio recordings, when I pressed a key on it, it sounded immediately, while the original (which was triggered by a fast Kenton MIDI to CV converter) and the Legacy, both sounded late. To check if the problem was elsewhere, I recorded the midi data first, and when reproduced it sounded perfect on all three synths. Special thanks to Fernando Boscardini for lending us his original MS-20 and to Paul Amann (whose MS-20 Legacy Controller is to be seen in the photos).